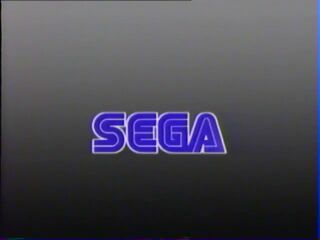 La Sega Video №1 is a VHS cassette promoting the Sega Game Gear, Sega Master System, Sega Mega Drive and Sega Mega-CD in France. The video contains unedited footage of various games set for release in 1992. Footage from Lunar: The Silver Star is shown despite not seeing a release in France.